2/2, Oceanview from rooftop deck, Heated Pool, island cottage w/ rental income over $67k in '16 and $70k in '17. Current bookings in place. Booked Rentals must be honored if purchased. Steps from beach. One of widest sections of beach on North Captiva. 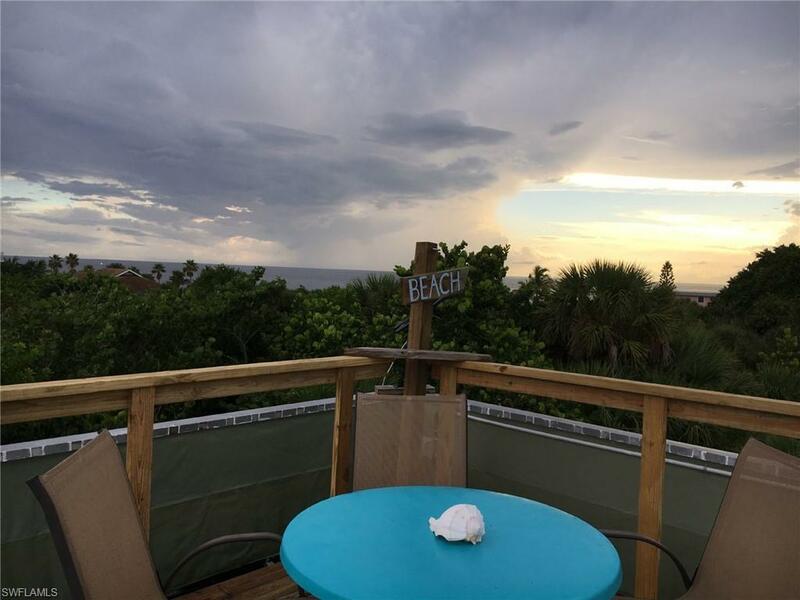 ONE OF BEST LOCATIONS ON ISLAND CLOSEST TO WIDEST SECTIONS OF BEACH AND PRESERVE, DRIEST PART OF ISLAND, properties north end of island are wetter. 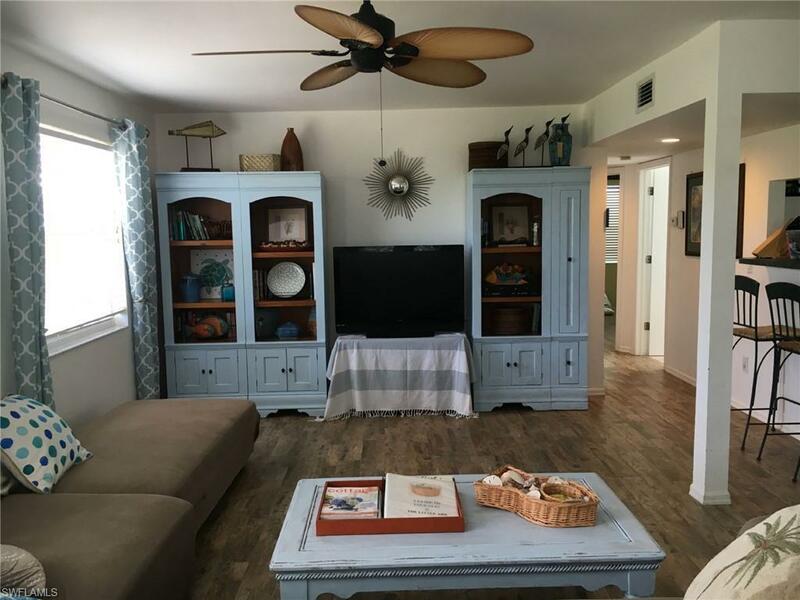 Great room w/ full kitchen and new tile throughout living area and bedrooms. 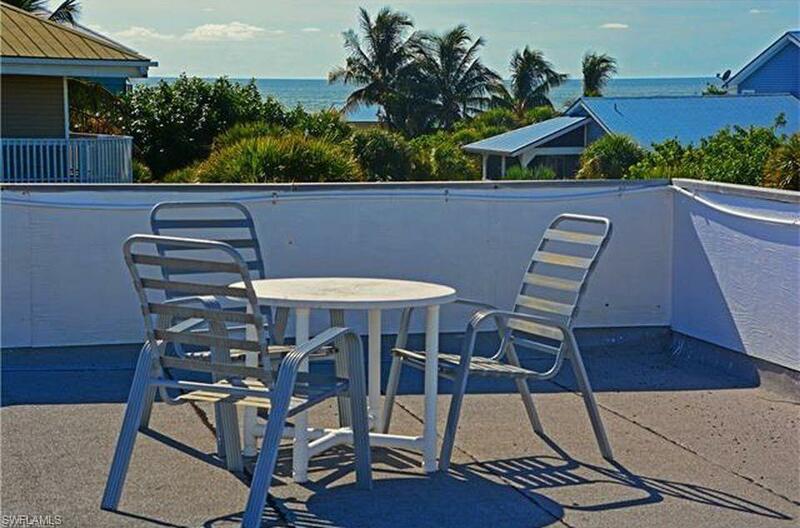 Above the covered and screened front porch, a spiral staircase leads to a rooftop deck w/ breathtaking Gulf views. 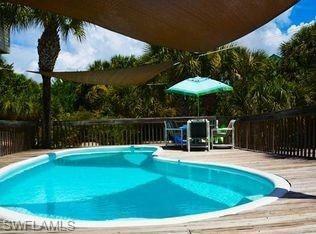 Heated pool offers entertaining space. Includes all furnishings, 2016 AC, tv's, & appliances. New washer/dryer, new $1000 variable speed pool pump, New Stenner Clorine pump for water treatment, New pool decking , many new updates. As we make improvements the price will go up! Get away from it all, quiet and serene, no motor vehicles (golf carts only) tourism, or hustle and bustle. Miles of white powder sand beaches and shelling. Fishing right from docks and beaches right off island, or hire a fishing charter. Continue the proven rental income stream, or turn it into your private vacation retreat!